Arsenal will be looking to come home with a positive result from the first leg of our Europa League last-32 tie with Ostersunds in Sweden tomorrow night. Ahead of the game, Arsene Wenger has been speaking to the media at his pre-match press conference this evening and he’s given reporters a team news and injury update. The boss has used the competition to give his fringe players a chance to impress so far but the boss is expected to name a more senior starting eleven in the knockout stages. However, Wenger is still being cautious with some of his key men as Jack Wilshere, Petr Cech and Laurent Koscielny won’t feature on Thursday as they have all been left back in north London. Wenger has decided to rest Wilshere as he’s been sick recently, Koscielny won’t be risked on an artificial pitch in freezing conditions due to his dodgy Achilles injury while Cech won’t feature once again in Europe. It means David Ospina is set to continue between the sticks after playing throughout the group stages while Rob Holding or Calum Chambers are set to replace Koscielny in defence. 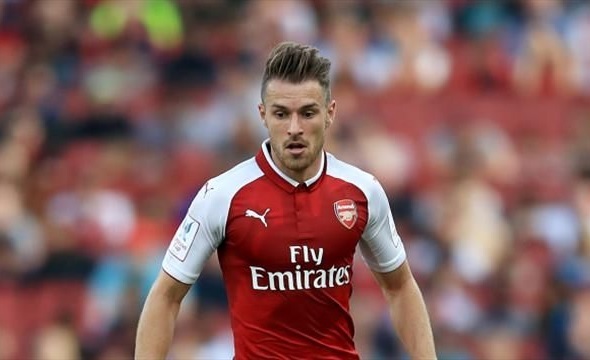 Aaron Ramsey is also still missing due to an on-going groin problem which kept him out of the Tottenham defeat last weekend and Wenger says the injury is worse than first thought. The Welsh international is expected to miss the return leg against Ostersunds next week and is also a doubt for the League Cup final against Manchester City later this month. Of course you have heard about Lacazette. Apart from that Wilshere, Koscielny, Cech have stayed behind. Everyone else has travelled. One or two had recent problems. Koscielny with his Achilles, Wilshere as well. I don’t know what the pitch is about. 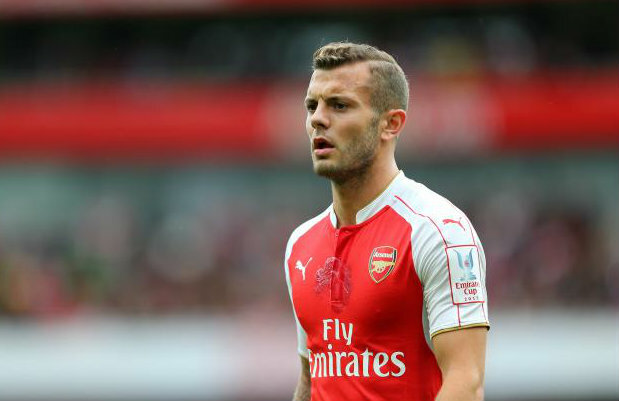 I wanted to rest Jack because he was sick several times in the game against Spurs and felt he hadn’t fully recovered. Today I would say he [Ramsey] will not be available for the end game against Ostersund. For the cup final I don’t know, it depends on how he progresses from now. With Ramsey out and Wilshere not travelling we have limited options in the middle of the park and that could open the door for Ainsley Maitland-Niles to make an appearance in his favoured central midfield role while Joe Willock could be another option after making the trip to Sweden. We also have limited strikers available for selection tomorrow night after Alexandre Lacazette was ruled out for up to six weeks with a knee injury while Pierre-Emerick Aubameyang is cup tied. Therefore, Danny Welbeck is set to lead the line up front tomorrow with youngster Eddie Nketiah the only other striking support on the bench.